Paddle selection is a critical decision, just as choosing the right fishing kayak, your needs are important. Performance, comfort, durability and safety are good measures to go by. Most of the equipment you select should be evaluated by these four measures to ensure you get exactly what you are looking for. The paddle is no exception. A paddle needs to be matched to both the kayak and the paddler. Paddles come in various blade shapes and shaft lengths usually 210 through 250 cm. 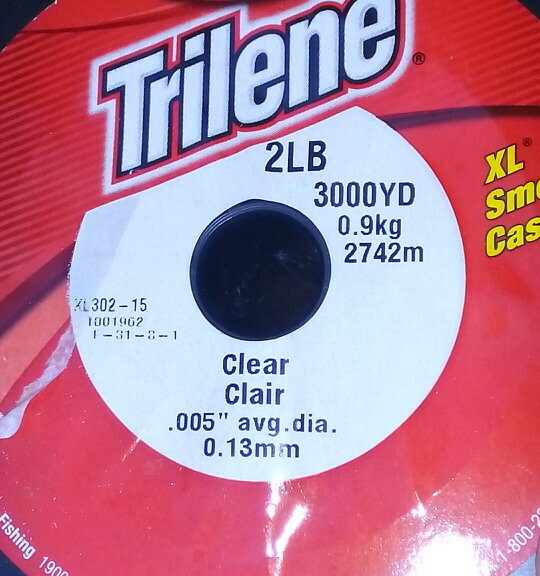 Say you have decided on a kayak that is 14 feet in length and 26-inch beam (width). You are 6 feet tall and your knuckles do not drag on the ground. A 220 or 240 should be just right. Kayak width and your height are main 2 factors for Paddle Length. 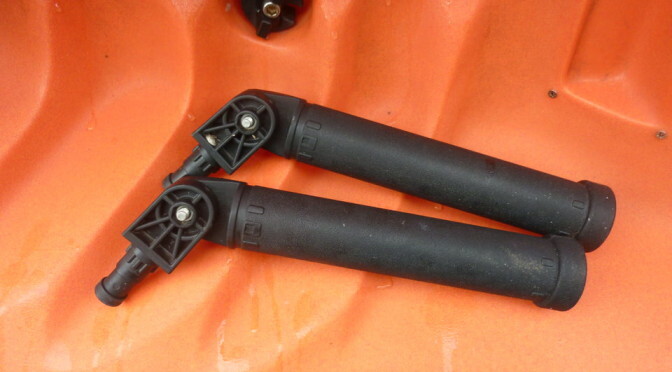 The blades of the paddle should enter the water without you hitting your knuckles on the kayak or you reaching for clearance. Does it feel comfortable? Most paddles on the market have blades that are of asymmetrical plane form or shape. A narrower blade is generally used for long distance or touring. They put less strain on your shoulders and back on the long haul. A wider blade is useful for more powerful paddling or shorter kayaks. Every Kayak will track and glide differently based on a lot of factors, hull design, rudder vs. no rudder, cargo etc. Tracking – Is how straight the kayak will travel without a correction, Glide is how fast the kayak feels.. A general rule a longer kayaks track and glide better. What type of performance are looking for? Most blades are made of a strong, lightweight plastic. Some are wood, fiberglass, or fiber glass-carbon lay up. The plastic is more forgiving should you strike an oyster bed and are less prone to cracks or breakage. Paddle shafts are made of aluminum, fiberglass, graphite carbon or wood. Aluminum is generally the more durable of the lot but can make for a heavier. Fiberglass and graphite are lighter and plenty strong but may crack over time. I have seen this happen with some Kayakers that I have known but have not had it happen to me yet. I think it is more due to neglect than a material flaw. When you paddle, you place the blade into the water near your foot and with a slight twist of the torso pull the paddle back behind you while pushing with your other hand against the paddle shaft. The other blade comes over on the other side and is placed at your other foot where you begin the next stroke. When placing the blade in front of you at your foot to begin the stroke. You should not have to lean forward or into the stroke. If you are finding that you have to do this or the paddle or shaft strikes the kayak a lot, then a longer paddle may be the ticket. A whole day of paddling with the wrong paddle will make the going not as good as it should be. So a general rule of thumb– a narrow kayak- shorter paddle, wider kayak- longer paddle but fine tune it to your body make up (long torso, arms, legs etc) If you have never paddled before then have a professional instructor show you the ropes Go for a long paddle with the kayak and the paddle to make sure that it performs comfortably for you. The knowledgeable staff at any good paddle shop will listen to what you need and set you up with the kayak and paddle. Just like a kayak you should test/demo a paddle as well. Once you get all this together, speed, maneuverability, comfort, and endurance will be all you can expect from you paddling experience. 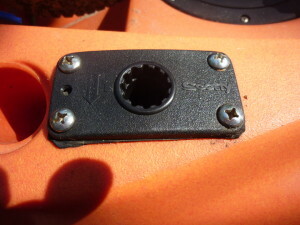 If you purchase a two-piece paddle be sure that after every trip you take it apart and rinse with fresh water otherwise you will soon have a one piece. Do this even if you paddle fresh water. Do not add grease or any other type of lube as they will attract sand and dirt, just the thing to ruin it in short order. This glass-shaft paddle features a measuring tape built right on the shaft so you can measure your catch right on your boat. Includes drip rings. … more info. For a paddle that gives years of reliable use, the Bending Branches Bounce Kayak Paddle was designed for the long haul. 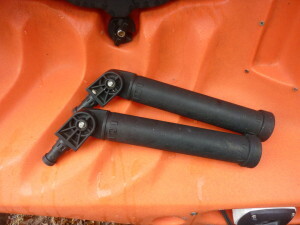 Bright yellow grip area on … more info. Bending Branches revolutionized the paddle industry by introducing composite tip canoe paddles. They have been designing and building some of the … more info. Made with a lightweight, durable fiberglass shaft, Bending Branches Sunrise Fiberglass Kayak Paddle keeps your joints from feeling achy, even after a … more info. Bending Branches Whisper Paddles deliver entry-level ease into kayaking with user-friendly features. Nearly silent blade shape (18L x 6.8W) enters … more info. Our paddles are made from hand-selected hardwoods and have various resin configurations on the blades to protect them during use and transport. All … more info. With slightly curved asymmetrical blades, Carlisles Magic Mystic Aluminum Paddle is an excellent introductory paddle for recreational kayaking. … more info. Designed for efficiency, the Carlisle Magic Plus Kayak Paddle sports asymmetrical, slightly curved blades that produce smooth and powerful strokes. … more info. Propel your boat quietly across the water with this lightweight CavPro Carbon Kayak Paddle by Caviness. This paddle features an improved takedown … more info. 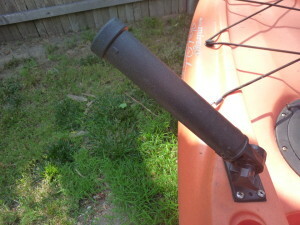 Propel your boat quietly across the water with this lightweight Caviness CavPro Fiberglass Kayak Paddle. This paddle features an improved takedown … more info. 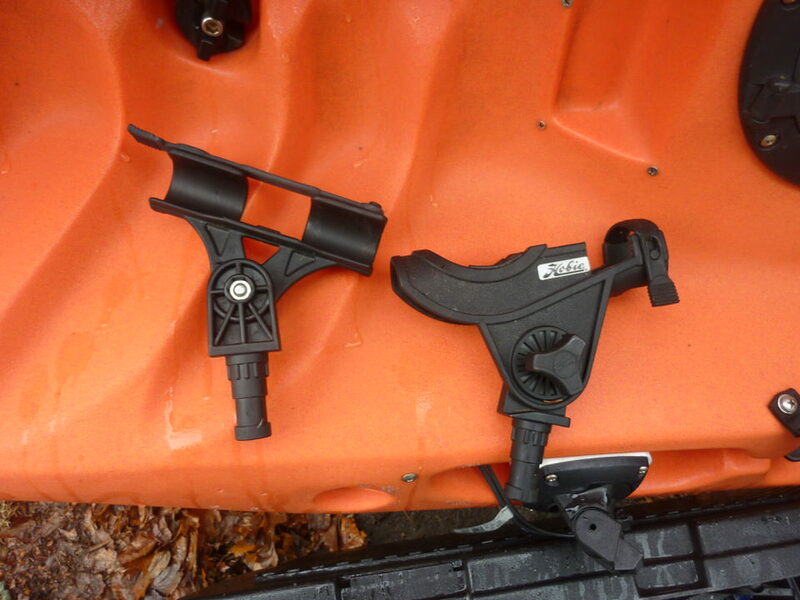 CavPro KPA Kayak Paddle features new and improved take-down ferrule that can be positioned at 60 degrees left, right, or inline for better control. … more info. Designed for use by paddlers of different heights, the Caviness SUP Paddle easily adjusts from 70 to 84. Whale-tail blade design easily propels you … more info. Please don’t be confused the Zombie Fish Doomsday scenario is NOT coming on the next high tide, this is a different type of Ditch Bag. That being said If things where to go wrong, it’s would be nice to take solace in a Nature Valley moment watching the Pelagic Dead beach themselves at your feet. Forgot to pack a lunch, Leaky Boat, Unexpected Squall, Equipment Malfunction, Navigation Error, Unwanted house guest. There are any number of reasons you plan’s for the day may change. Having a well equipped Ditch Bag will enable you handle the situation. You may be thinking when would the 1st one happen? How many of these have you seen? That last one I hope shouldn’t be an issue. You are a kayak fisherman, and hopefully not a hermit so somebody is going to come looking for you. Yes you need a Bag. The technical term is Dry Bag and not all are created equally. Not to be confused with a Compression Sack, even if it says waterproof I highly suggest look for the term Dry Bag. They come in all shapes sizes and colors. I like the Clear Dry Bags just a look and know if it’s in there. Raiding the Medicine Cabinet and Junk Draw looking for extra’s and half rolls of tape, may sound like a good time….yea no it doesn’t. Do it right and buy a kit, these Survival Kits are design by professionals, weight close to nothing, take up little space, and include some hard to find items. These will give a great base to start with, and now you can fill out your Ditch Bag with some other items from around the house. Forget the cotton and wool, keep the Fleece. Before the old Fleece goes the way of the rag bin, add it to your Ditch Bag. I’ve been underdressed for the weather a few times wishing I had another layer to wear, and if I knew was going to spend the night I would have packed some extra clothes anyway. Bugs are a real problem, anybody that has beached a kayak to answer the call of nature while Kayak Fishing can probably attest. Mosquito, Black Fly’s, Horse Fly’s, Gnats they can make an environment inhospitable. If your kayak fishing in an area where you may encounter biting Fly’s I highly suggest getting a Mosquito Head net or maybe something bigger. Nobody knows your backyard like you do. Some Paracord, Zip Ties, and Crazy glue will go a long way. My Multi tool a Leatherman Surge combined with Bits and extender gets almost daily use. Sometimes all need is the right tool and you can get back to on your way. A good mult. tool can be worth its weight in gold. Remember that Nature Valley moment comment? Stale or Fresh who can tell the difference with Granola Bar, 3 or 4 prepacked pairs should hold you over. Water should be the 1st item you bring on any kayak fishing trip. If you don’t normally pack a lunch or always carry your fishing gear. Emergency food rations maybe a good idea for your ditch bag. Scotty Fishing Gear they have it all. When trying to choose a Kayak Fishing rod holder or any Kayak Fishing Hardware you need something designed to hold up to the saltwater and rough handling. Constructed from Heavy Duty Plastic and Stainless steel hardware, with fully adjustable mounting adapters, Scotty has the solution to your kayak fishing problem. 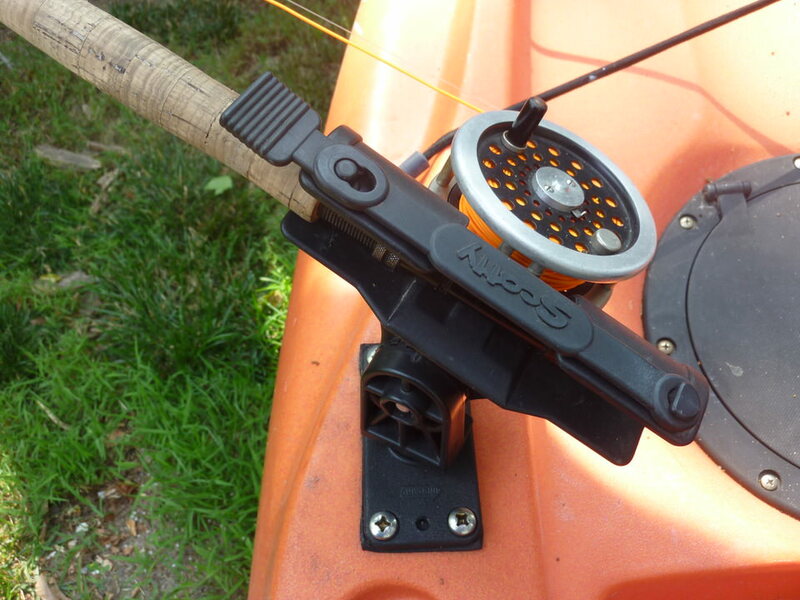 With a universal mount, you can change accessories for what ever the fishing situation calls for. The Scotty Rocket Launcher is perfect for trolling while kayak fishing, fully adjustable two fishing rods can trolled at once, angled away from each other. 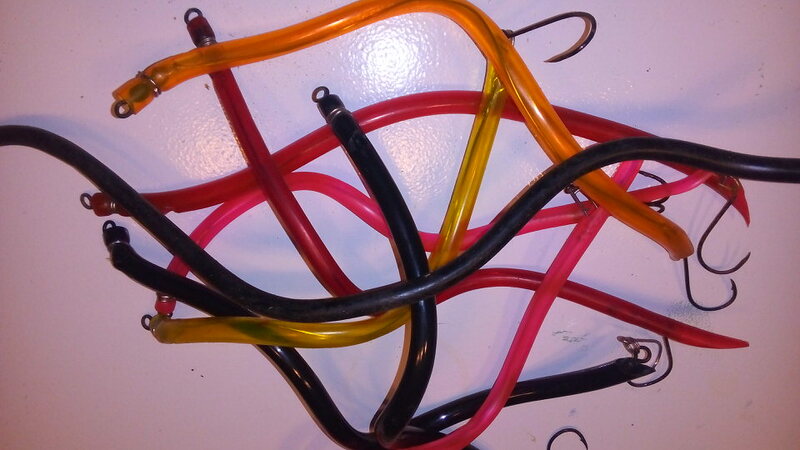 Both a spinning rod or casting rod can be used in this fishing rod holder. I used some of the competition only to frustrated by the bulkiness, parts slipping, and just not performing as designed. Scotty I can honestly say has great products that gets the job done. Take look at this list of what kayak fishing accessories they offer. Even a cup holder! and the list goes on…. 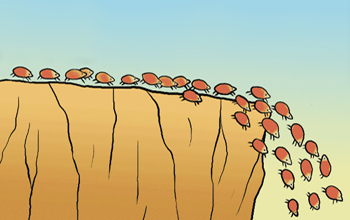 Follow your instincts and ignore what “everyone else” is doing! Case in point: I recently fished our local kayak fishing club’s bass tournament and came in with a photo of a single, 4″ bass. Out of the 30+ anglers, only 10 caught something. The water temperature was around 85F degrees, so we could have picked a better week. When we first got out there, my first thought was “They’ll be scattered, suspended deep.” My fish finder was echoing that. But as I looked around, most of the field spread out and headed straight towards the shallow weed lines. Since I wasn’t from the area, my “they must know something I don’t” voices started yelling. So, shallow I went and on went the Texas-rigged worm. The fishing, not surprisingly, sucked. The morning’s winner? A kid, not old enough to drive, that most likely laughed at all the old dudes and did his own thing. How’d he win? Trolling deep-diving cranks right where I initially marked fish. The obvious lesson I shouldn’t have to keep teaching myself? 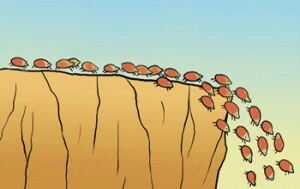 Just like anything in life, trust your instincts, be willing to be different, and stop simply emulating the herd. Odds are, they’re wrong. 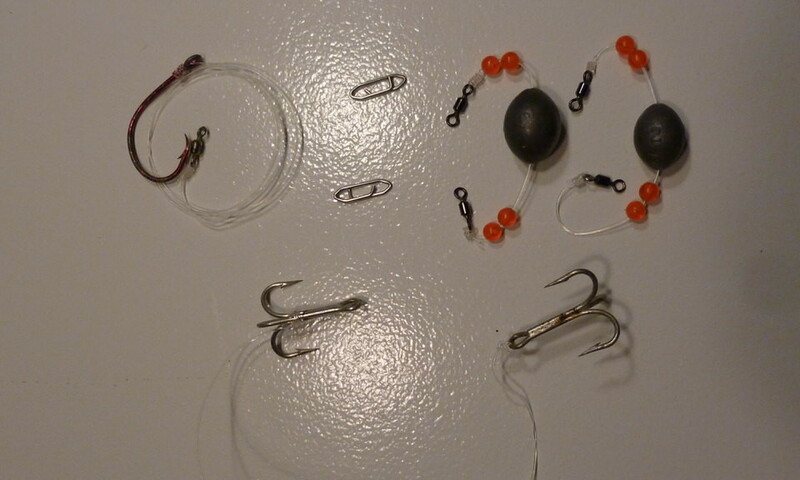 A few weeks ago, I wrote about the importance of simplicity in kayak fishing. “…fishing, enjoying the outdoors, relaxing, and camaraderie…guys/gals that simply wanted to enjoy the sport and each other’s company”. Although I enjoy kayak fishing on the face of it, I’d argue that the latter point has been what I value the most. And it does the most for the sport in general. Local and regional kayak fishing clubs tend to be purely for that camaraderie and (typically) devoid of bull***t. I have met an incredible, diverse group of folks that I keep in close contact with frequently, both on and off the water. In the decade I fished from a boat, that never happened. It’s hard to describe — the mentalities are so, so different. Kayak anglers simply seem to be more friendly, more open, and more focused on the good stuff. The groups I’m a part of organize random fishing trips for fun, openly mentor each other, share tips, and hold friendly tournaments (either for the hell of it or for a charity). And that’s it. If you’re just getting started fishing from a kayak or canoe, I can’t stress strongly enough how much benefit you’ll gain from a local group. And there are a ton of them! See our “Organizations” list for ideas. Obviously, that’s not exhaustive by any means (let us know if we should add one), so hit Google for your specific area as well!